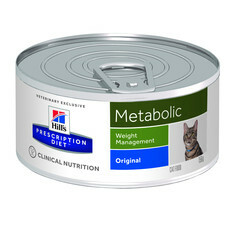 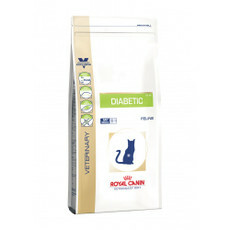 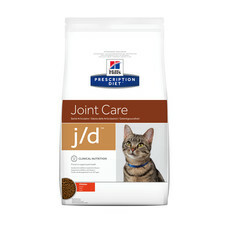 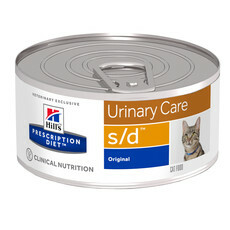 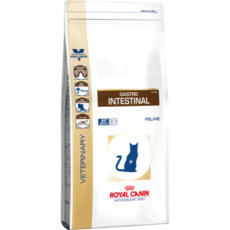 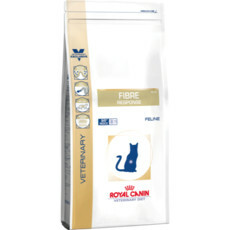 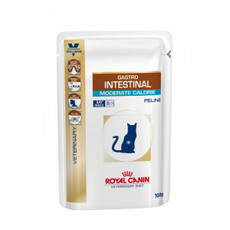 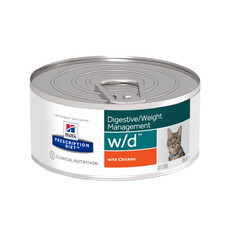 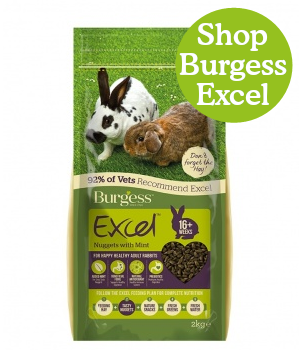 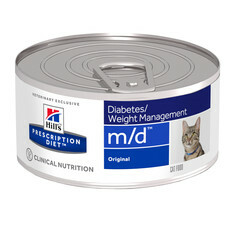 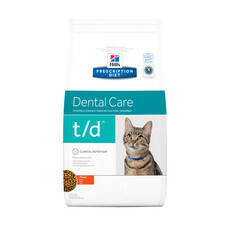 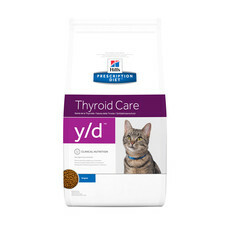 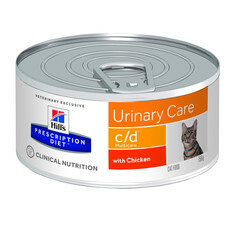 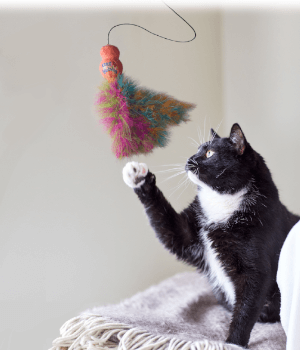 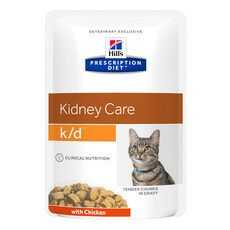 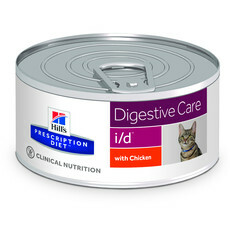 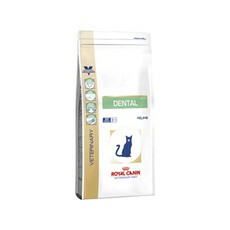 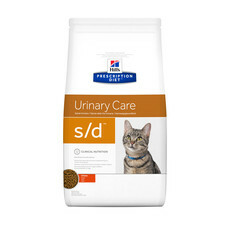 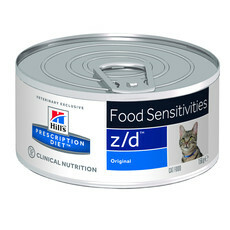 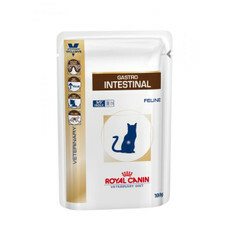 We offer a wide range of prescription diets for cats from the biggest brands including Hills Science Plan Prescription Diets, Purina Veterinary Diets and Royal Canin Veterinary Diets. 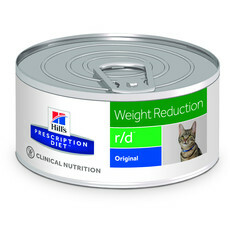 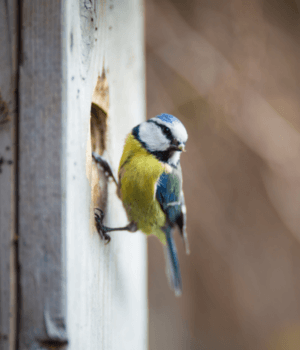 Regular advice is recommended from your vet when using these diets. 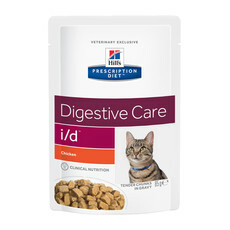 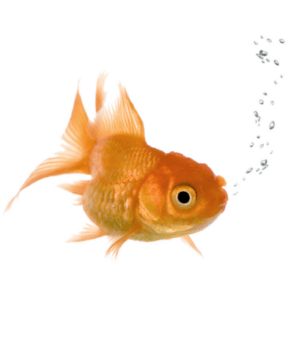 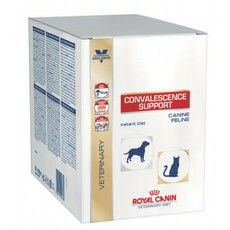 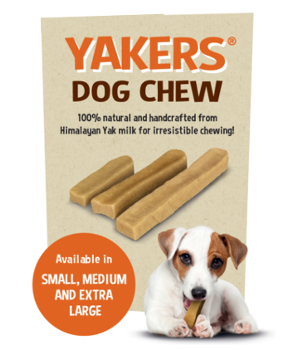 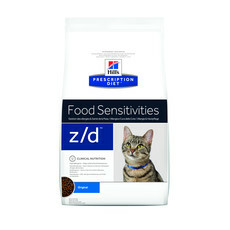 Please consult your vet for information and guidance on what veterinary diet is suitable for use.